​Sharon's paintings communicate a fresh original dialogue of the Manx seascape. With an emphasis on the process of discovery, she creates her own interpretation of this aspect of the world. 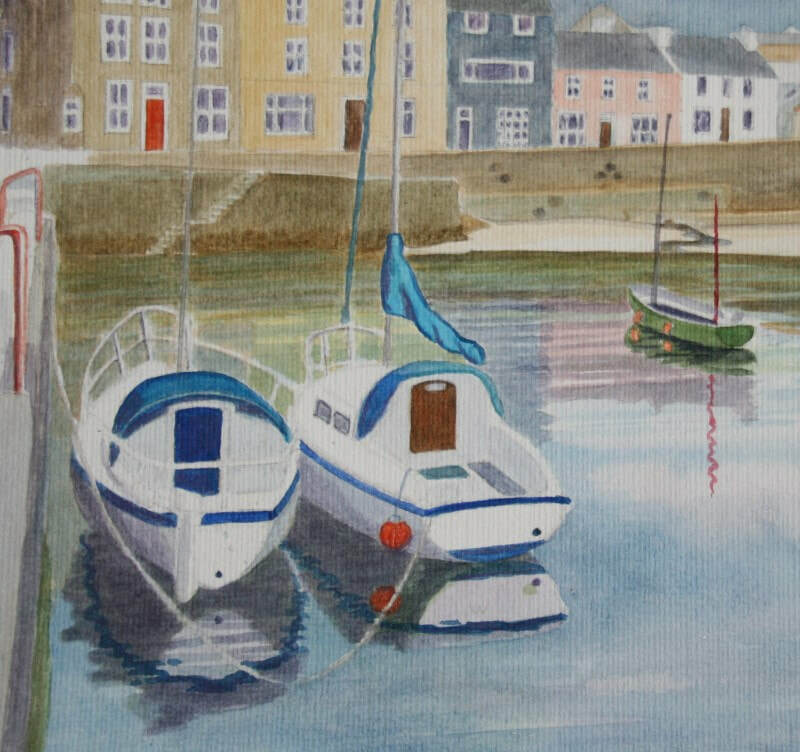 Inspired by the atmospheric Manx coast, she has been painting in watercolour since a very young age, being influenced by the work of John Miller Nicholson and Edward Christian Quayle. More recently, in 2012 she gained a B.A. Honours Degree in Fine Art from Liverpool John Moores University and the Isle of Man University College. 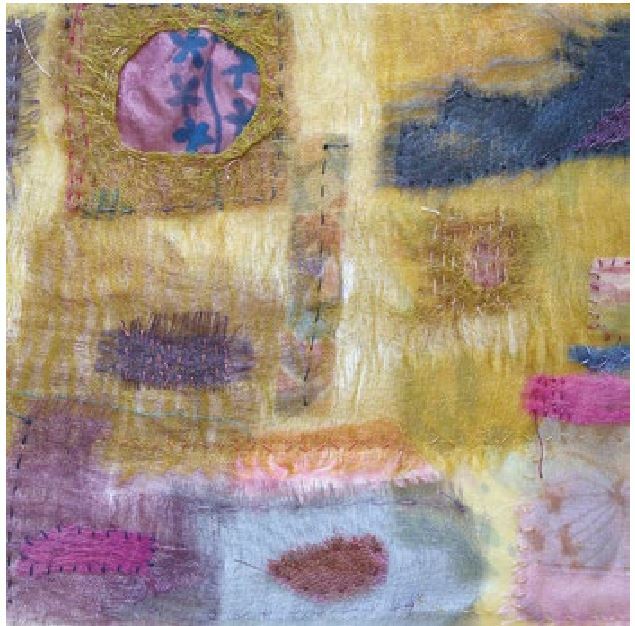 Sharon's work has been accepted in exhibitions on London's South Bank with work being sold internationally. She has exhibited locally at the Tynwald Library, Isle Gallery, the Sayle Gallery and at the Art and Antiques Centre. She has taught small groups at local events. Together with Michael Starkey she created a very large mural at Peel Clothworkers school.